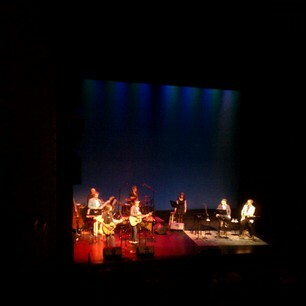 thank you @stevenpage and witnesses for rocking us at #wits! #Wits cruel to be kind. Awesome! 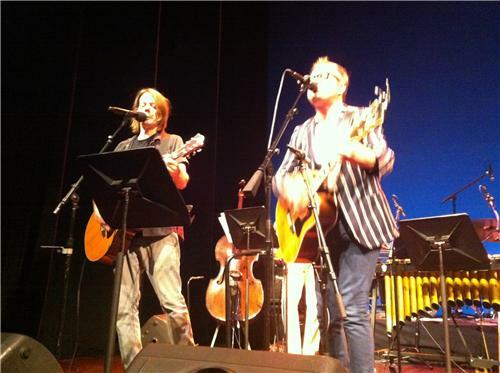 People streaming #wits at home I hope you are singing along - this is one of my faves! @wits #wits Fan to Steven Page - "Are you Drew Carey?" 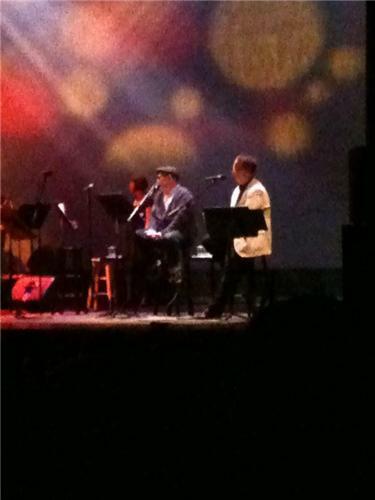 RT @jamuraa: Like half of my twitter stream erupted with #wits - so glad that I popped over so I can listen to the livestream! Marriage proposal, #wits style. 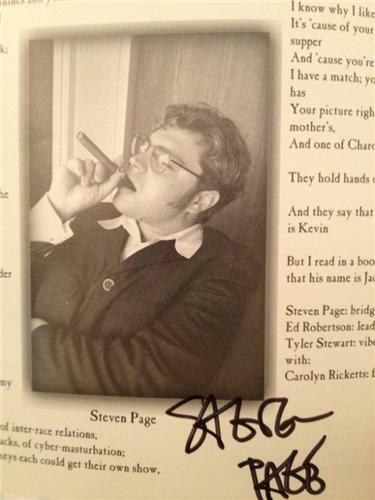 Maybe Steven Page will sing "Goin' To The Chapel" now? A marriage proposal at #wits!